Development of new chromatographic method is often time-consuming and may be shortened by mathematical modeling. Unfortunately, many of the models are limited for predefined elution programs only. The integral model uses iso-to-grad approach to transfer information from isocratic to gradient elution without such limitations, which was successfully tested for IC and HPLC using single-species eluents. Here its applicability was tested on systems using more complex eluents. 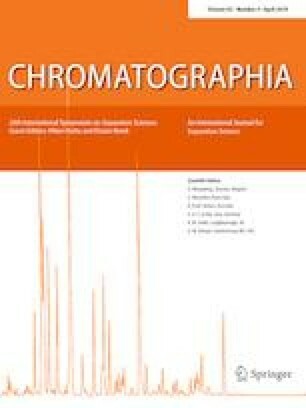 An HPLC analysis of emerging contaminants using methanol/acetonitrile/water eluent was performed. Four different integral models were developed and validated. The models showed good predictive ability. This study was funded by Croatian Science Foundation through project entitled Modeling of Environmental Aspects of Advanced Water Treatment for Degradation of Priority Pollutants (MEAoWT) (IP-09-2014-7992).